It's cool to see Jack Kirby and Stan Lee's pioneering character getting so much attention. 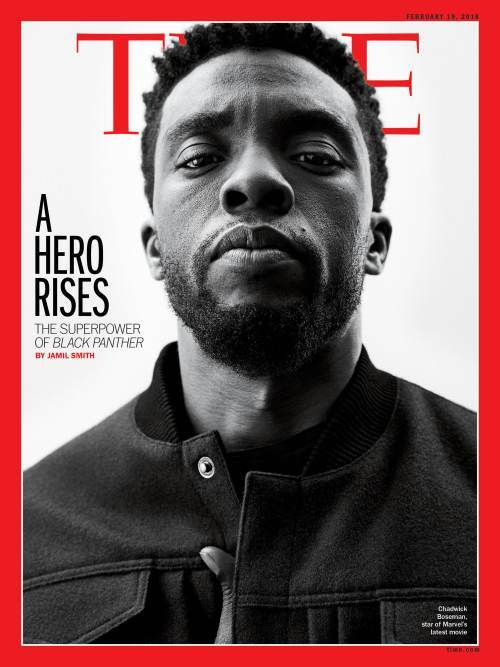 But it's also a sad commentary on our nation that what was groundbreaking a half century ago - a black superhero that is strong, smart and technologically superior - is still seen as a revolutionary concept today. You can read Time's article on the film here.